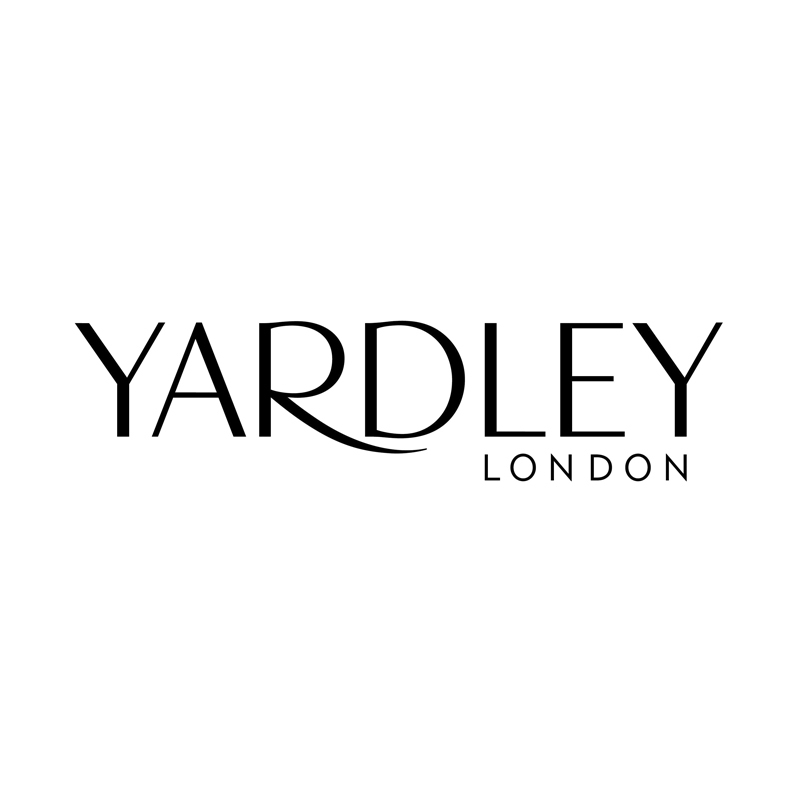 Produktinformationen "Yardley London Eau de Toilette Lily of the Valley 125ml"
Ein blumiges Eau de Toilette aus der Lily of the Valley Serie von Yardley London. Alcohol Denat., Aqua (Water), Parfum (Fragrance), Hydroxycitronellal, Butylphenyl Methylpropional, Hexyl Cinnamal, Linalool, Geraniol, Benzotriazolyl Dodecyl P-Cresol, Cinnamyl Alcohol, Benzyl Benzoate, Citral, Amyl Cinnamal, Ci 19140 (Yellow 5), CI 42090 (Blue 1). 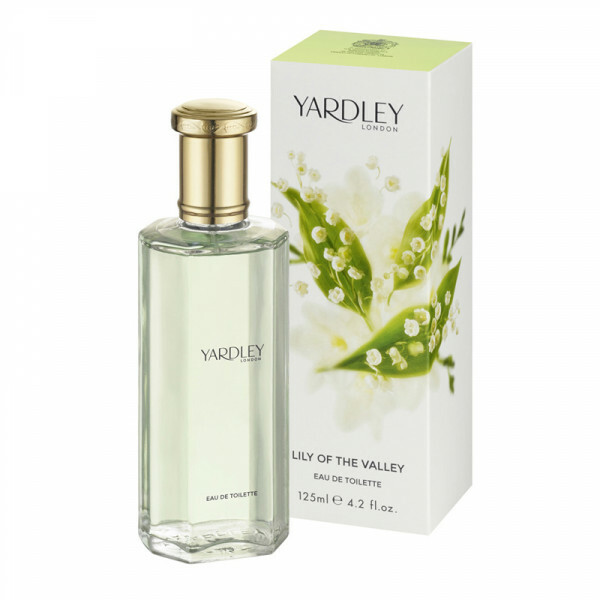 Weiterführende Links zu "Yardley London Eau de Toilette Lily of the Valley 125ml"
Kundenbewertungen für "Yardley London Eau de Toilette Lily of the Valley 125ml"